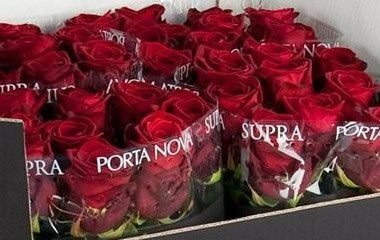 Learn more about our import and export of cut flowers. Learn more about our export of pot plants. You can place your order 24/7 via our web shop. We work directly with leading growers and suppliers from all over the world. In order to satisfy every floral need, we offer a wide variety of products such as: (cut) flowers, plants, decorations and florist products. 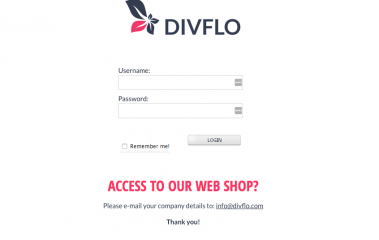 Stay up to date on the latest of DivFlo: sign up for our newsletter and follow us on Facebook. 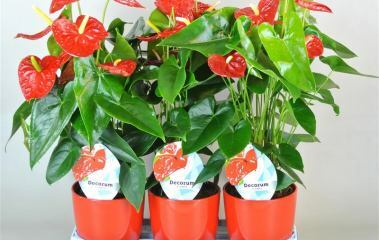 DivFlo is a leading exporter in the world of flowers and plants.